Exiting from the nearest bus, rail or subway station, each less than half a mile away, it will be easy to reach your new home at Vantage Oak Park. The tallest apartment building in Oak Park, IL, this community of studio, one and two bedroom homes welcomes you as its next resident. Here you will experience an extraordinary amenity package that includes a rooftop terrace, state-of-the-art fitness center and several relaxing lounges throughout the building. Your apartment boasts striking features, including wood-style plank flooring, high ceilings and granite countertops. 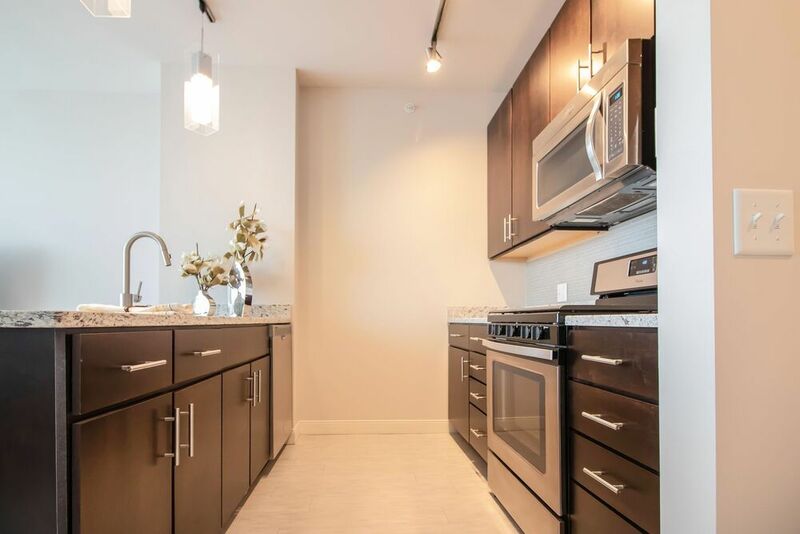 Enjoy preparing cuisine in your trendy chef-style kitchen, which features a full complement of stainless steel appliances, and then retire to your expansive living room where you can take in the majestic cityscape view through floor-to-ceiling windows. Call or email and arrange your personal tour to see these remarkable apartments for rent today. 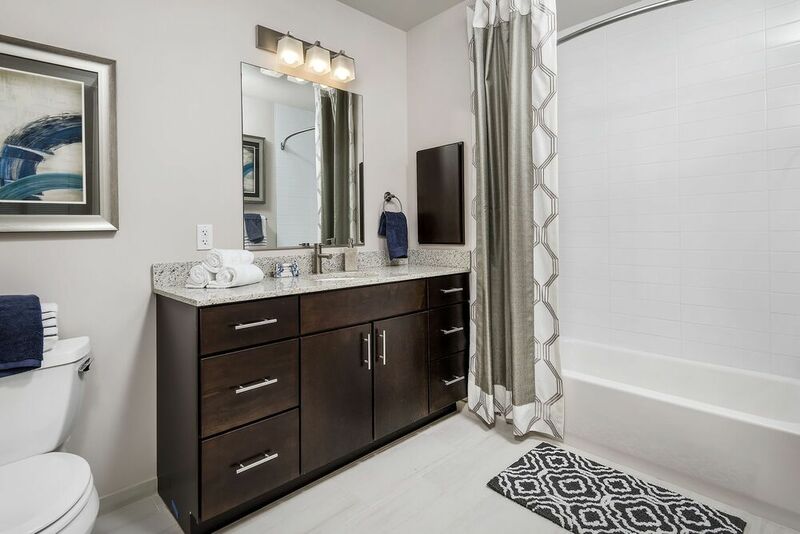 Luxurious finishes combine to meet outstanding convenience at Vantage Oak Park. 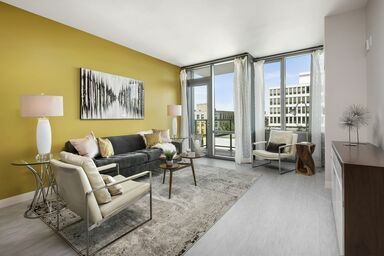 These studio, one and two bedroom apartments are gorgeously distinct with granite countertops, wood-type plank flooring and floor-to-ceiling windows. 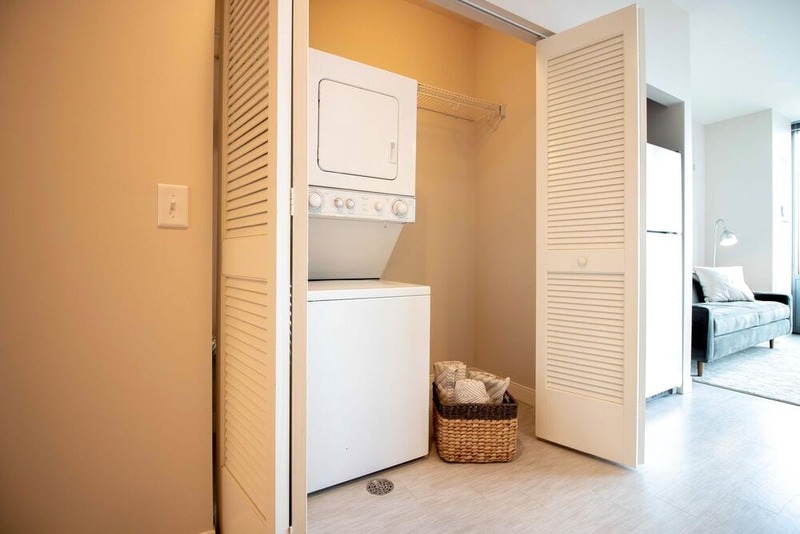 At the same time, daily life is easier with features such as large closets and in-home washers and dryers. Experience Vantage Oak Park today for yourself. From the practical layout and luxurious finishes to the ideal location, Vantage Oak Park possesses a genuine has-it-all feeling. Arriving home after a long day, you can pause to admire the skyline view and then retreat to the personal sanctuary of your perfectly appointed home. 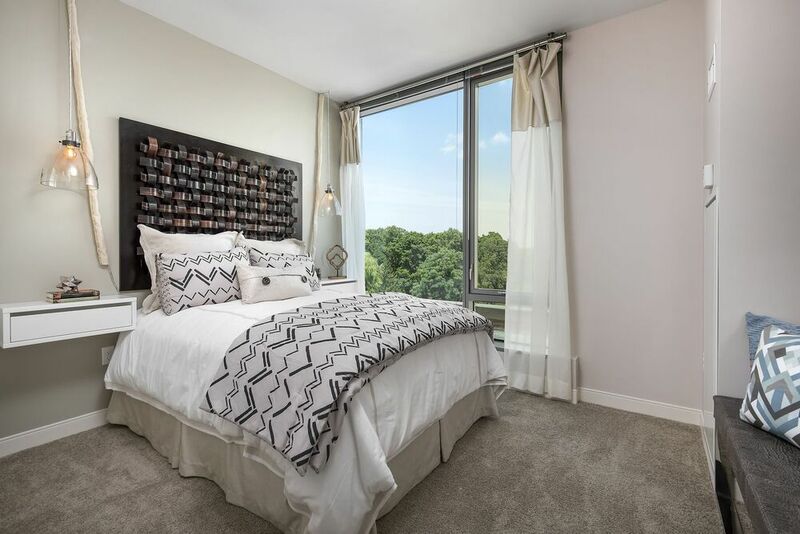 Vantage Oak Park combines the best of Chicago’s urban vibrancy with everything you need to make your day-to-day life comfortable and convenient. Whether going for groceries, a cup of coffee or shopping, it’s all within walking distance. Thanks to nearby CTA and Metro stops, you can even explore downtown without having to worry about finding parking.